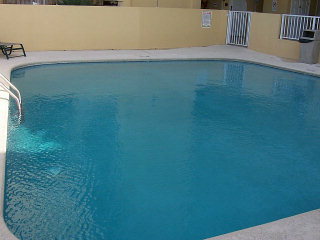 Time to sell your Emerald Skye condo? Read about today's resort-market buyer. 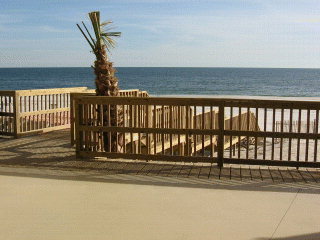 Emerald Skye condominiums are in central Orange Beach, Alabama, conveniently located to restaurants and shops. 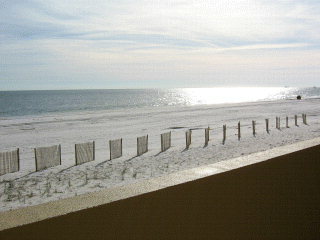 All units in Emerald Skye directly face the Gulf of Mexico. 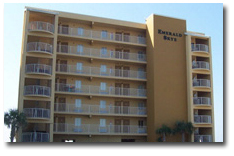 Emerald Skye is an older building, but well maintained and would make a good second home at the beach. 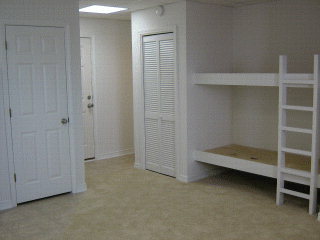 Please contact us for further info or to schedule a viewing. Please let us know if you would like further info for Emerald Skye or any other condos, homes, or real estate along the Gulf Coast or would like to schedule a private viewing by emailing info@condoinvestment.com for immediate assistance. Find ways to increase rental revenue at your Emerald Sky unit by reading our RENTAL TIPS. 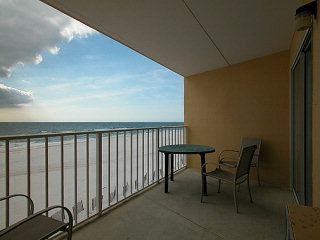 Use our Alabama Gulf Coast Condo Revenues page to view annual rental income for Emerald Skye and all other Orange Beach condos.